We are carrying out a research study on understanding the socioeconomic conditions of homeowners/tenants in six informal settlements. 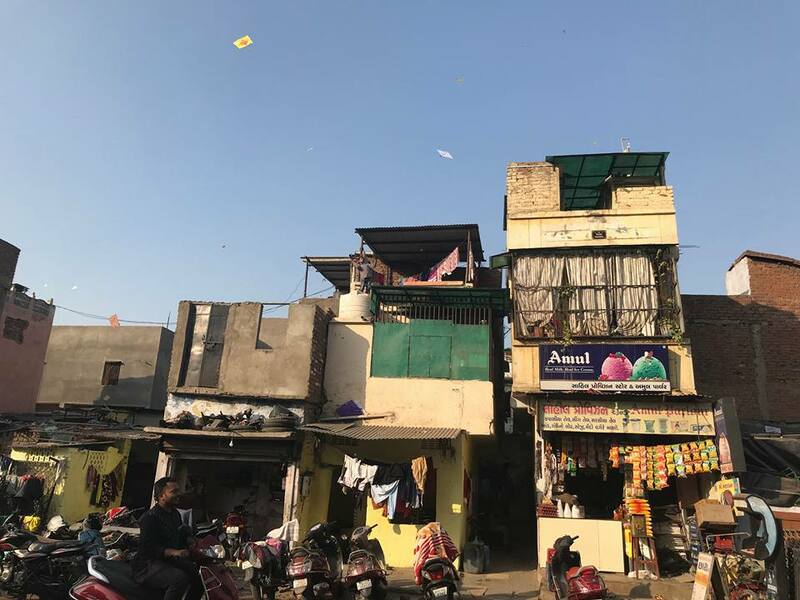 A technical module has also been designed to understand the structures in these settlements culminating into an analysis based on two verticals- Quality of the structure and Safety of the structure. 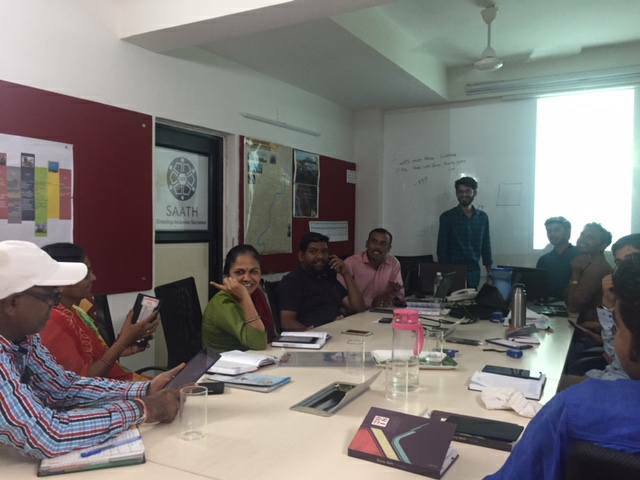 Over the past 4 months, the team from mHS CITY LAB has held two intensive training sessions and have run a pilot survey (in Khodiyarnagar) with the surveyors team of SAATH and JPAL on the technical module and the socioeconomic module.